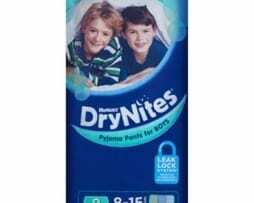 DryNites used frequently by bedwetters, this size is for age 7-15 years in either boys or girls model. Double leak guards. 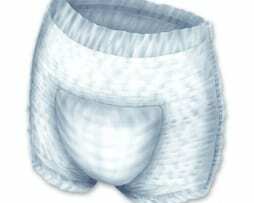 Patterns on the product vary from time to time.